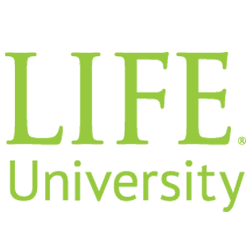 Navigate and login to eaglenet.life.edu. *note* If you have not opted in to the electronic delivery of 1098 information before Student Accounts generates the documents, you will have to request them from the Student Accounts department. What's My Email Username & Password?